No buttons to press, our phone system will hunt for a free salesperson between branches, so please be patient when ringing, you will hear the transfer taking place. 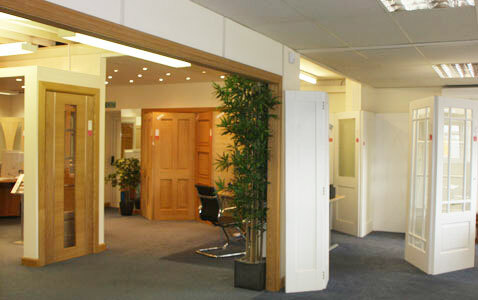 The Dorset showroom and Head office is situated in Ferndown, Dorset BH21 7QF. 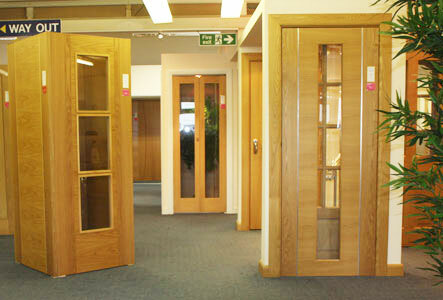 Our Devon Showroom is near Sidmouth, East Devon EX10 OHP.